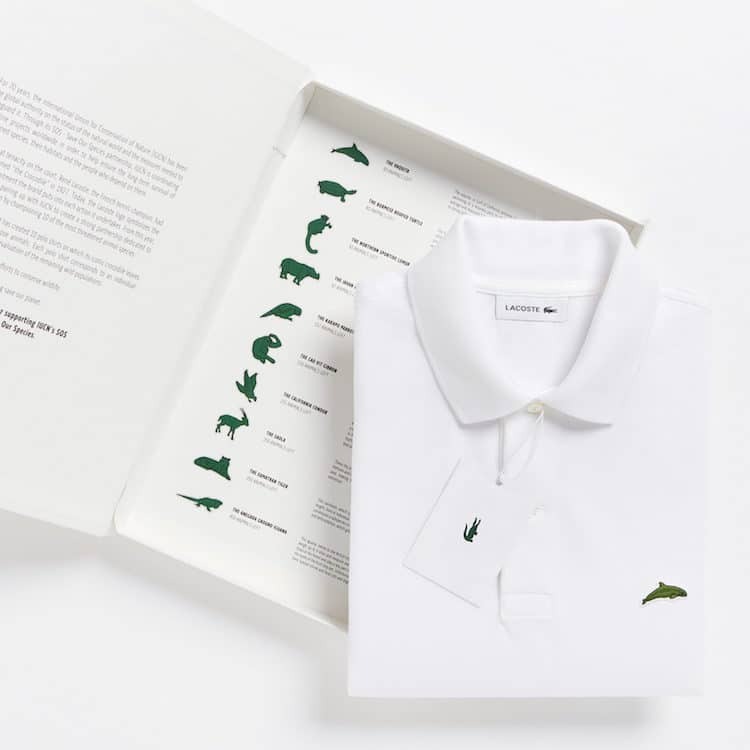 In an effort to raise awareness for endangered species, sports fashion brand Lacoste has replaced its iconic crocodile logo with 10 different animals, which represent species that are sadly facing extinction. 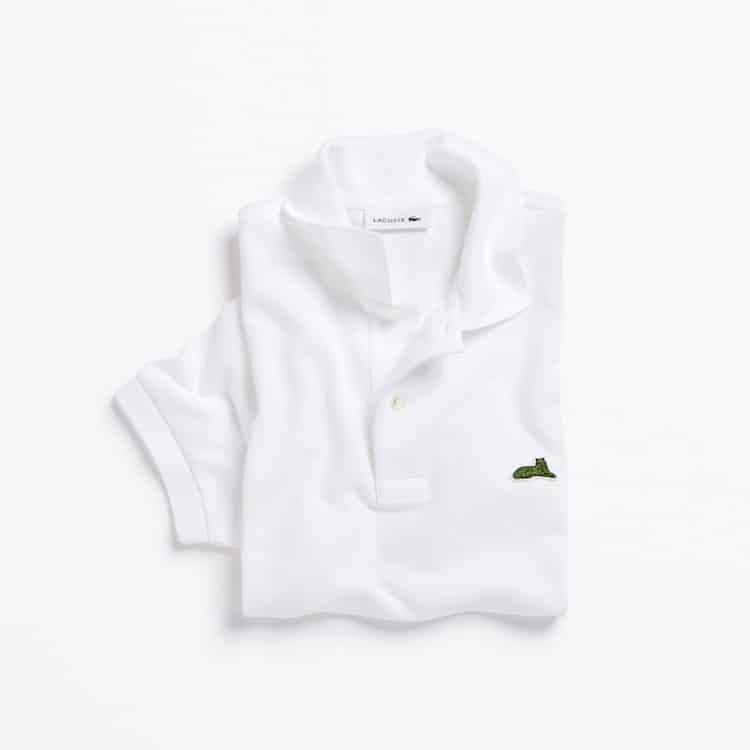 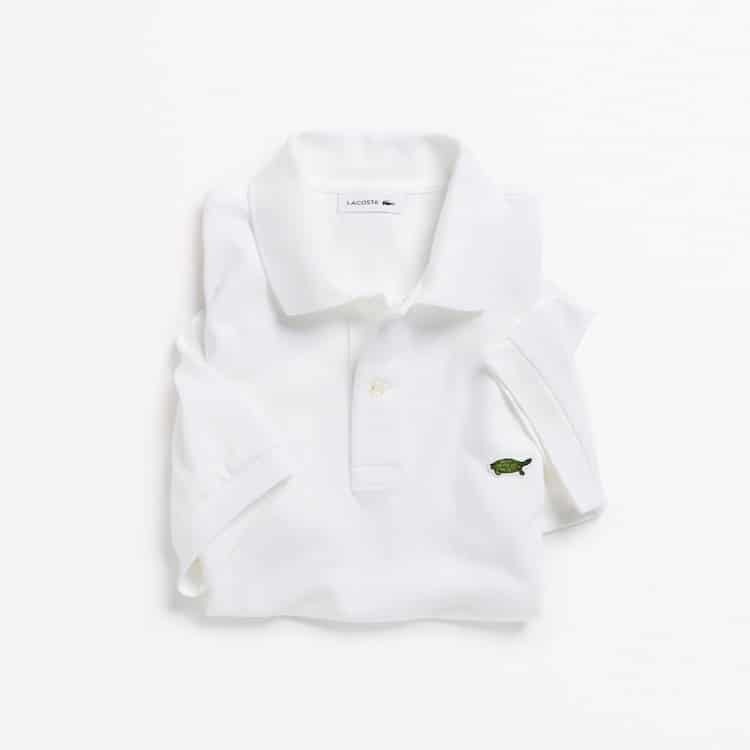 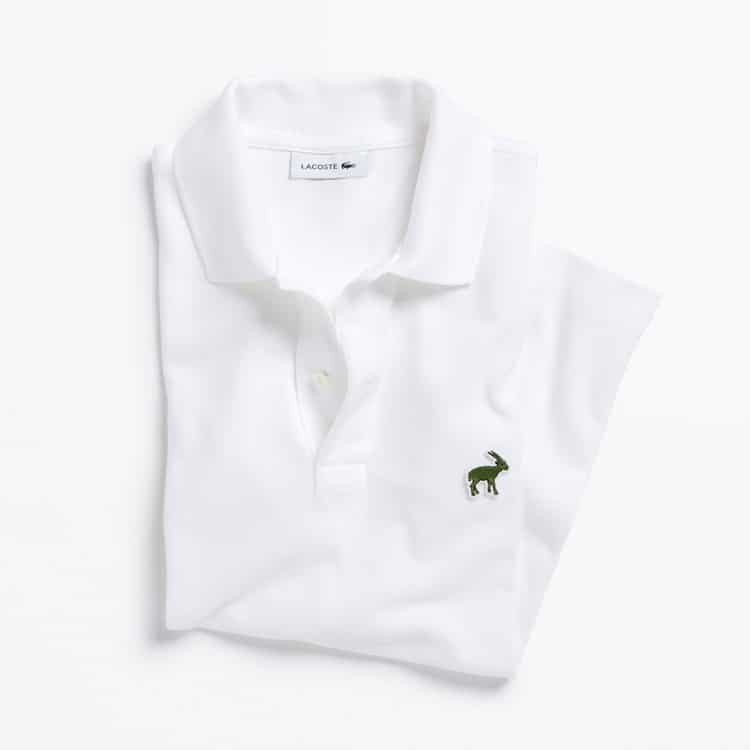 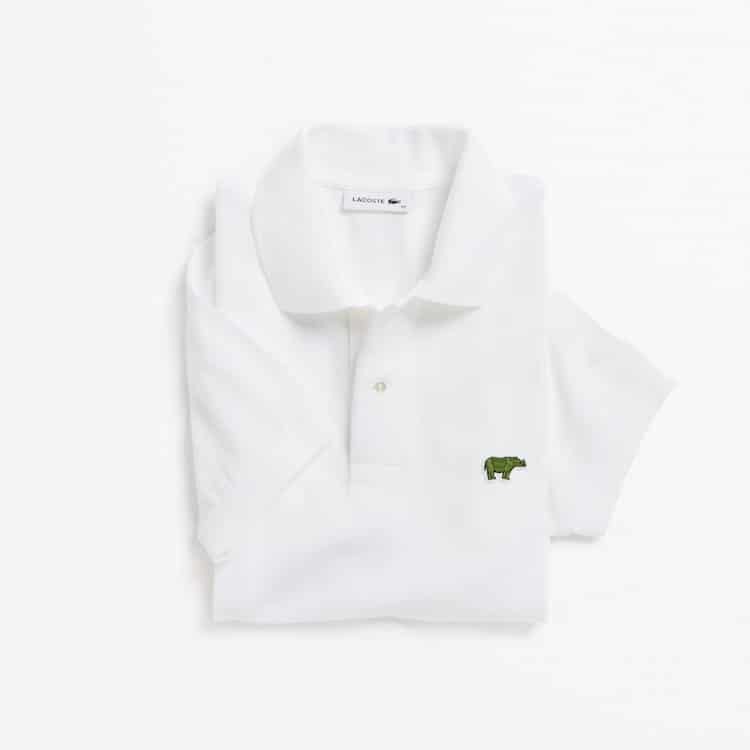 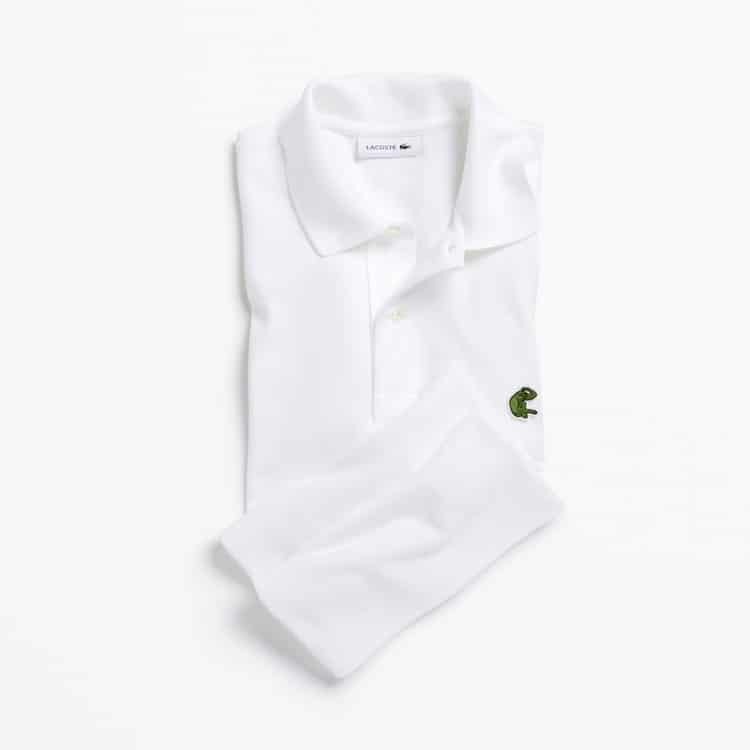 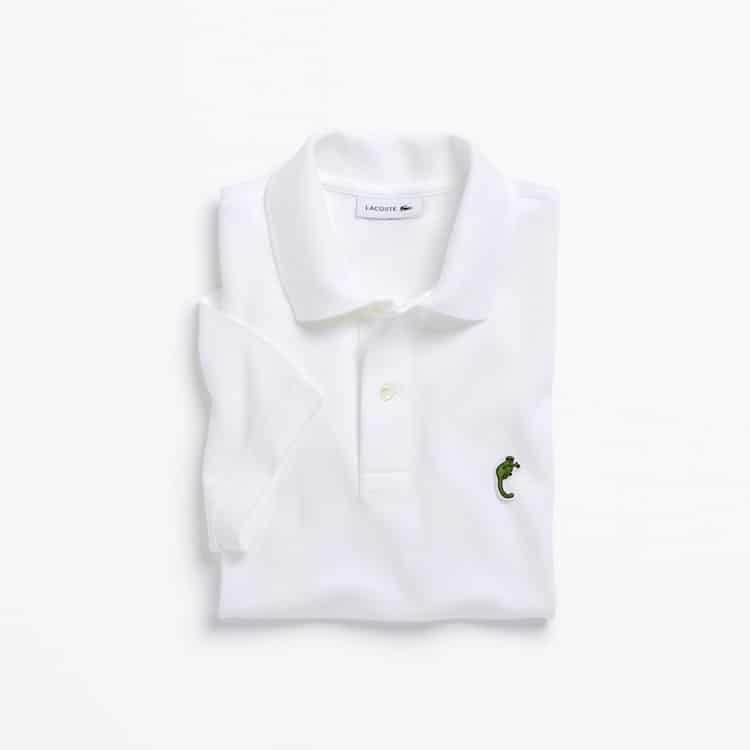 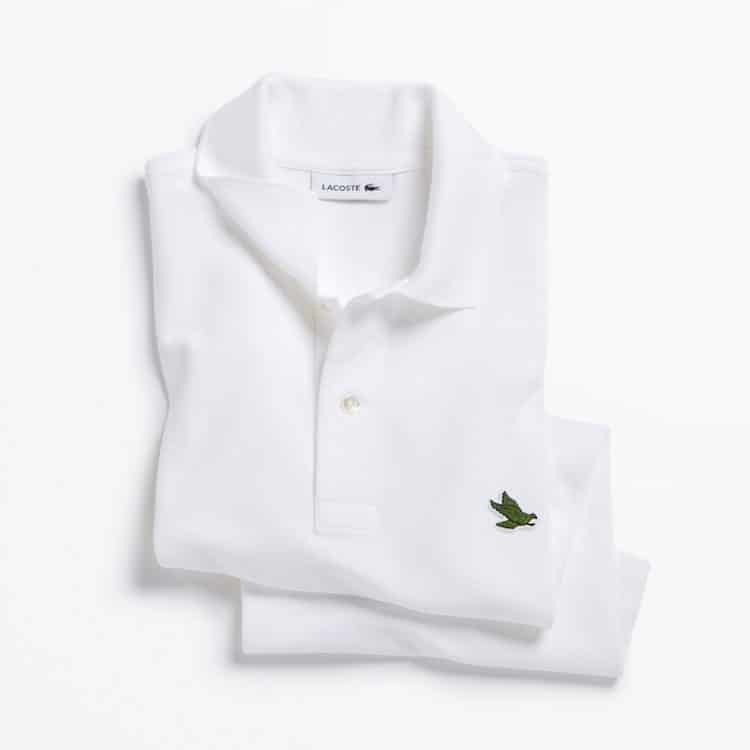 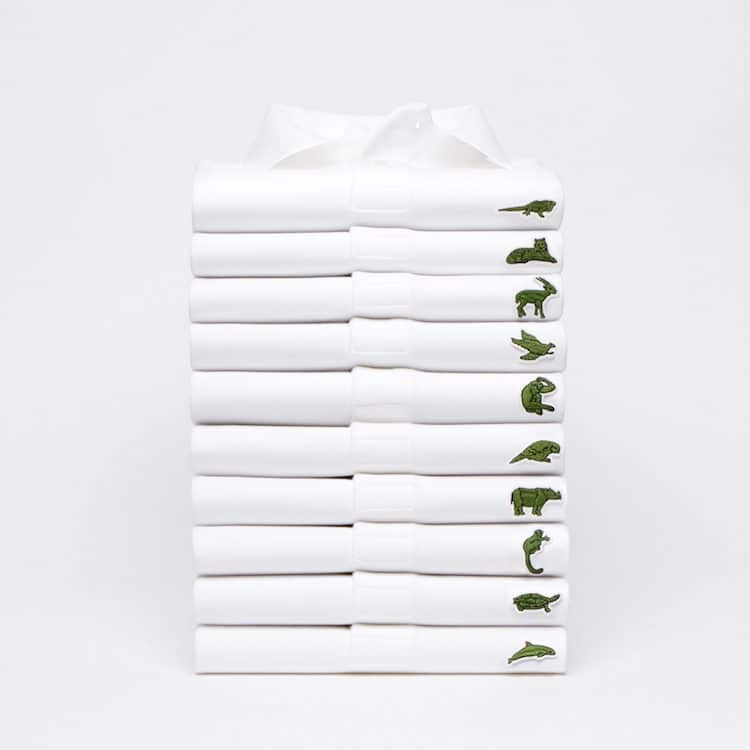 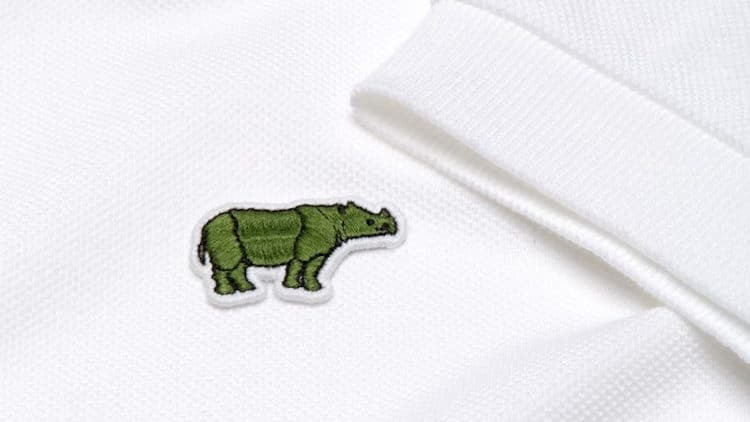 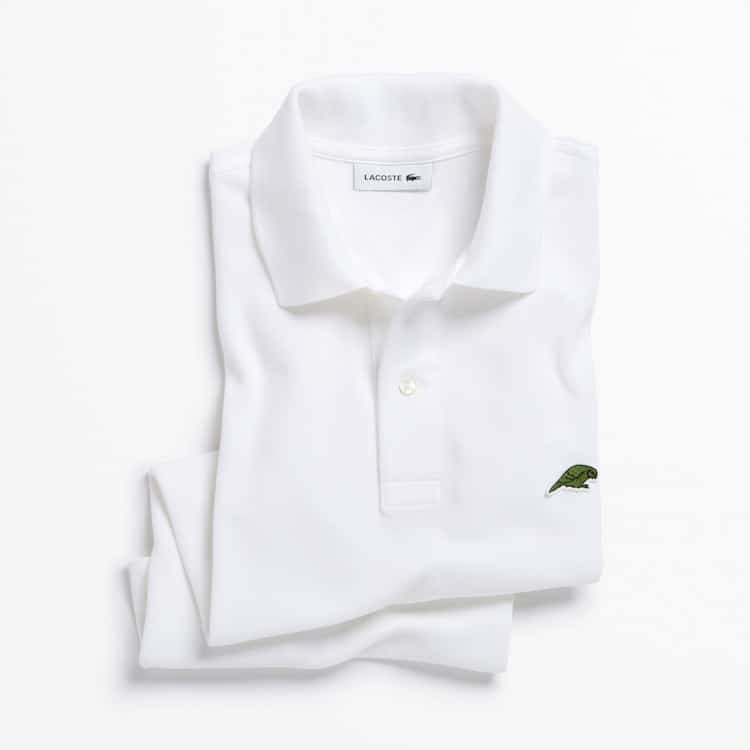 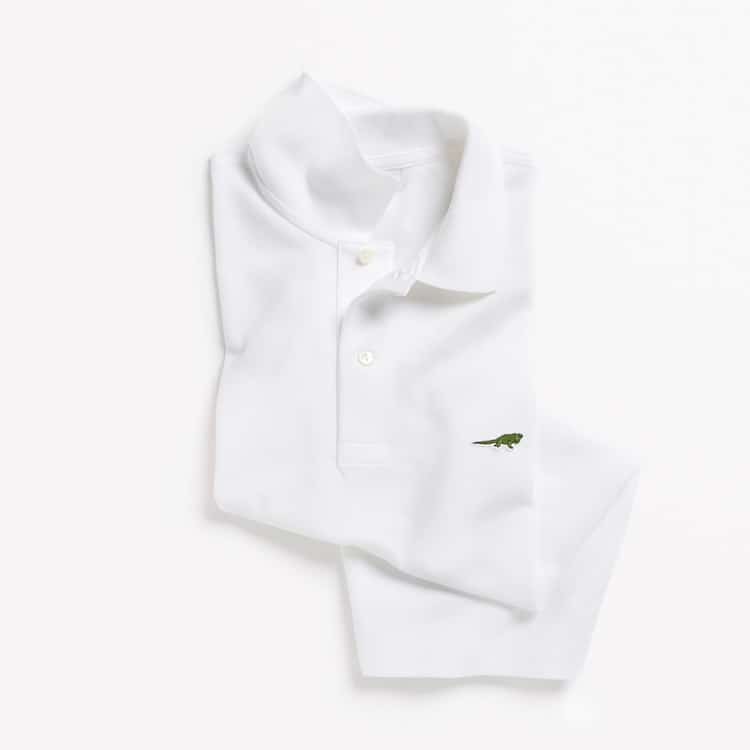 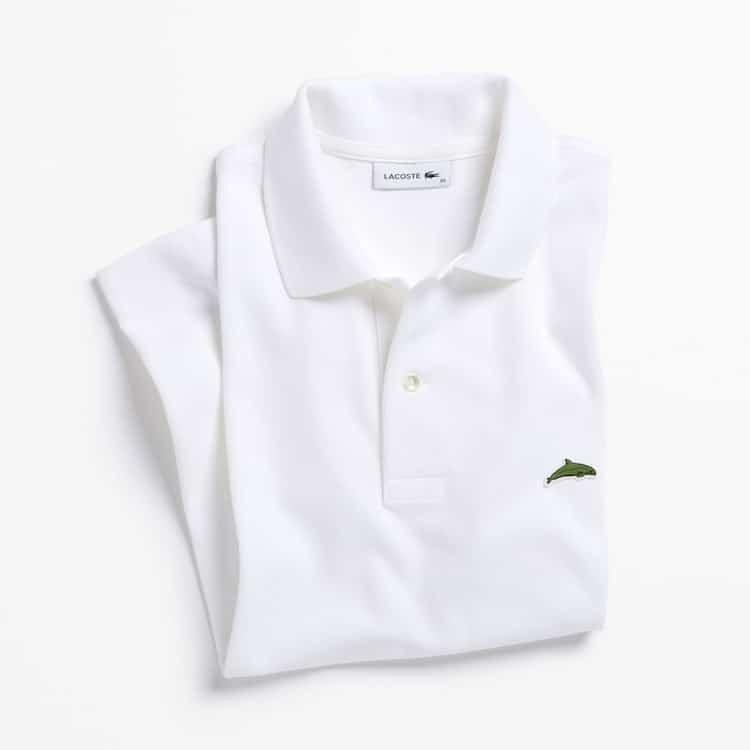 Featured on the brand’s classic white polo, the limited edition collection—titled Save Our Species—marks a three-year partnership between Lacoste and the International Union for Conservation of Nature (IUCN). 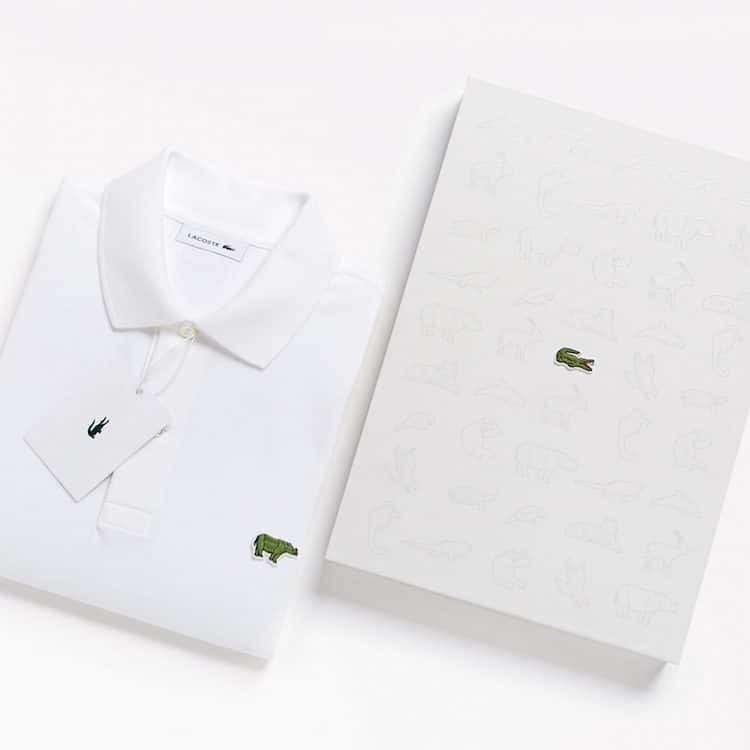 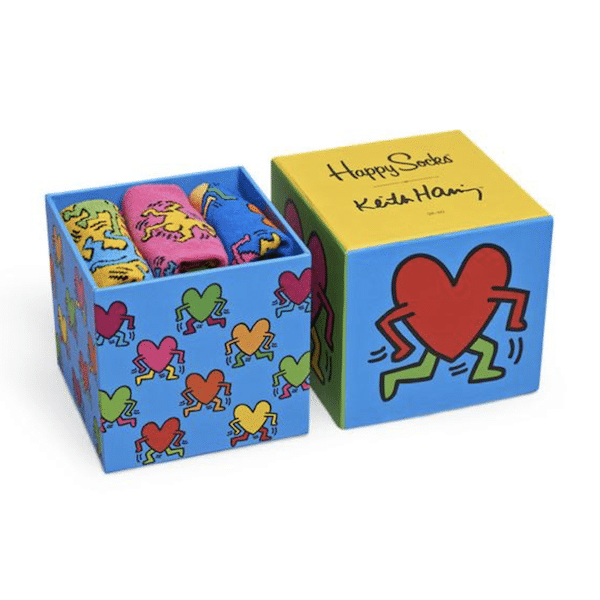 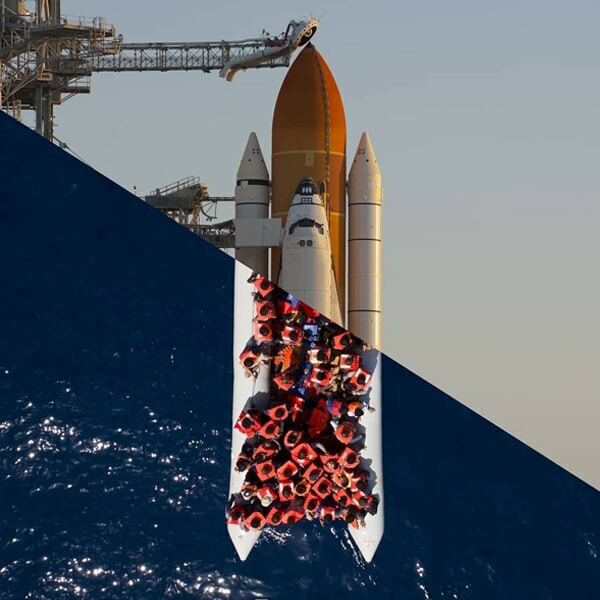 Like these special edition logos?